As we near the end of 2018, travel experts have polished their crystal balls and bestowed upon us their top picks for where will be stand-out places to visit in 2019. There is a bewildering array of recommendations, so we’ve had a look at three sets of top picks and picked out the places that are identified more than once, as definite locations to keep on your radar for a visit next year. 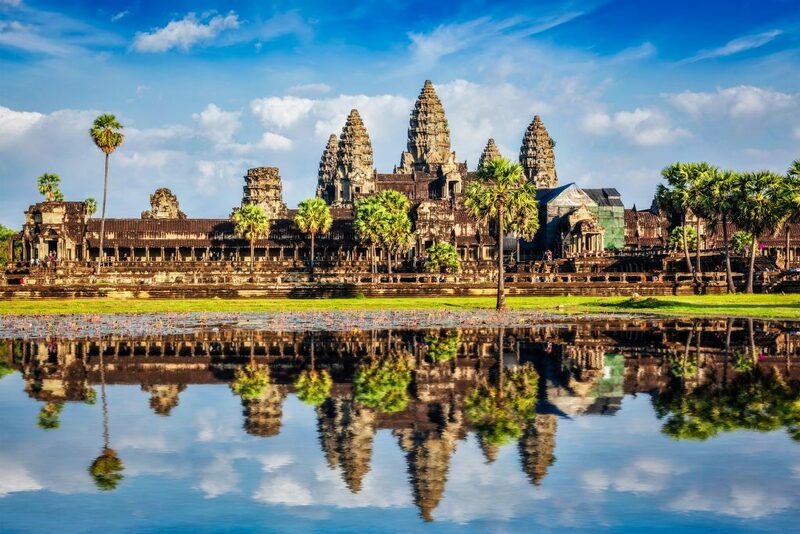 Cambodia is tipped to emerge from their larger Asian neighbour’s (Thailand and Vietnam) shadow in the following year, in part due to a host of upmarket new hotel openings, plus the enduring appeal of the ancient ruins of Angkor Wat and the vibrant cultural scene in the capital Phnom Penh. The coastline and islands off the coast, also offer potential for the country as a beach destination. Japan has exciting sporting times on the horizon in the next two years. The 2019 Rugby World Cup is scheduled for next September, and beyond that, are the 2020 Olympics in Tokyo. Fans travelling to the Rugby World Cup have the chance to explore the country as the venues for games are spread across the nation. 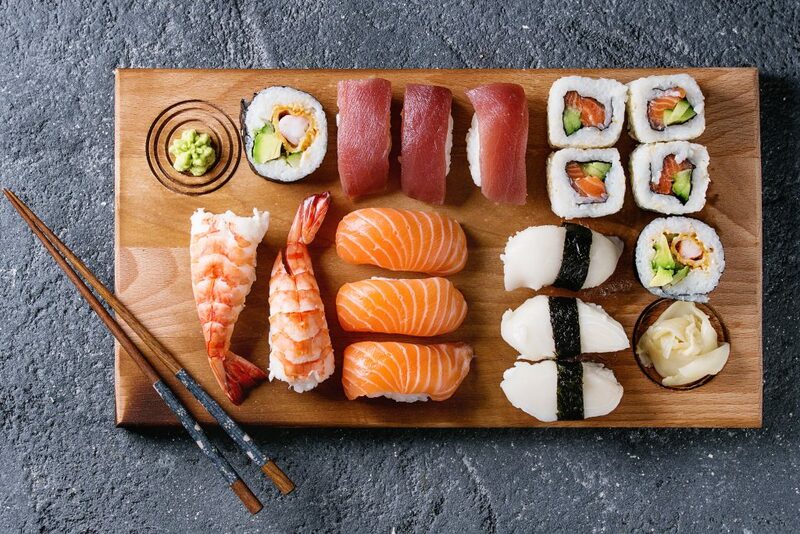 Japan is always known for its vibrant cultural, technological and artistic character – as well as it’s exciting food scene. Don’t forget the nature-based draws of cherry blossom and the chance to hike the active and iconic volcano Mount Fuji as well, to add to the melting-pot of things to see and do. 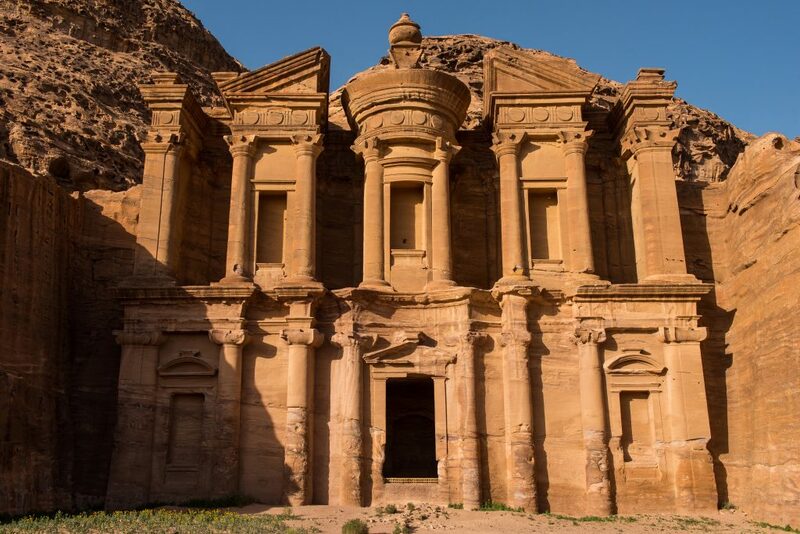 Jordan is regarded as one of the safest countries in the Middle East and one of the undoubted jewels in the crown is the UNESCO city of Petra with its dramatic and photogenic rose-coloured gorges and temples. There’s also the amazing scenery of the Jordan Rift Valley, and a chance to relax by the Dead Sea. Another option for the actively-minded, is the Jordan Hiking Trail , which takes an epic 36 days and is 650km long, it traverses the Rift Valley landscape and there are notable Crusade and Biblical sites to enjoy, on your trek. If you’re heading slightly off the beaten track, always make sure that you check the current FCO (Foreign and Commonwealth Office) advice about the destinations that you’re travelling to, so that you’re aware of any particular personal security, health or political situations to be particularly aware of. Also, many travel insurance policies may not be valid if you travel to somewhere that the FCO advise against either “all” or “all but essential” travel (these are usually red or orange on the map, if applicable). You can check out the FCO advice here. 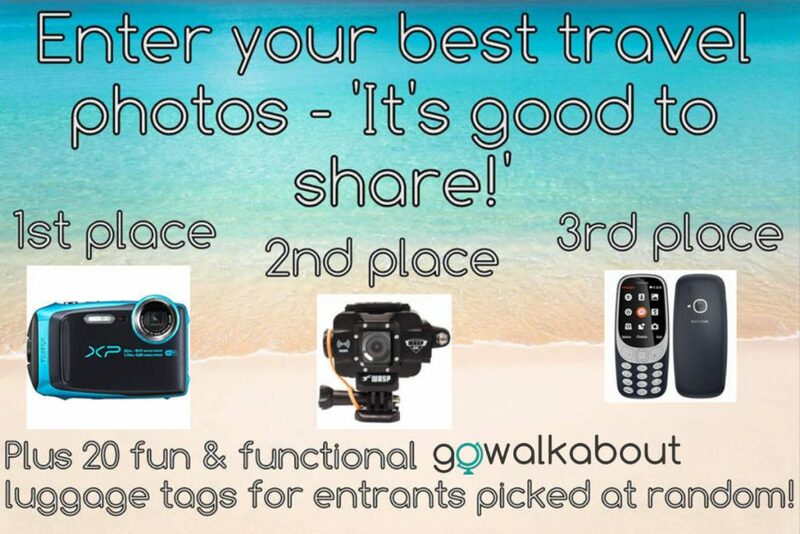 To get a quote for a Go Walkabout Travel Insurance policy, please click here. If you’d like us to email a quote to you, please complete this short form.